Free Home & Office Samples • Archives • Hey, It's Free! If you're getting a “temporarily unavailble” message, don't worry! That's what I kept getting yesterday, which makes me think they only have a limited number of these each day. Since I was able to request this freebie today, I'd say try back tonight or tomorrow if you're interested. My desk, monitors, and wall are practically covered in Post-It notes with all sorts of reminders and ideas. Give me a scrap of blank paper and I'll scribble on it in no time. 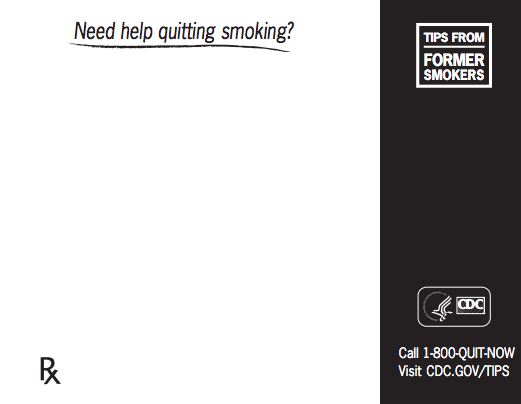 That's why I was happy to find the CDC is giving away a free quit smoking notepad after you follow the steps below! If you have an exceptionally large grocery list each week, don't worry, as you can request up to 5 notepads! The signup form didn't work for me yesterday, but I was able to request a freebie today. After submitting your address, you should get a confirmation number in yellow font at the top of the page. This classic freebie from 2014 has returned! Despite the insanely overblown video on their site, I'm a member of the “say whatever you want this time of year” camp. Be it Merry Christmas, Happy Holidays, or Blorp McGlavin. So if wishing people at your front door a Merry Christmas sounds good to you, sign up for a free Merry Christmas window cling from CBN. 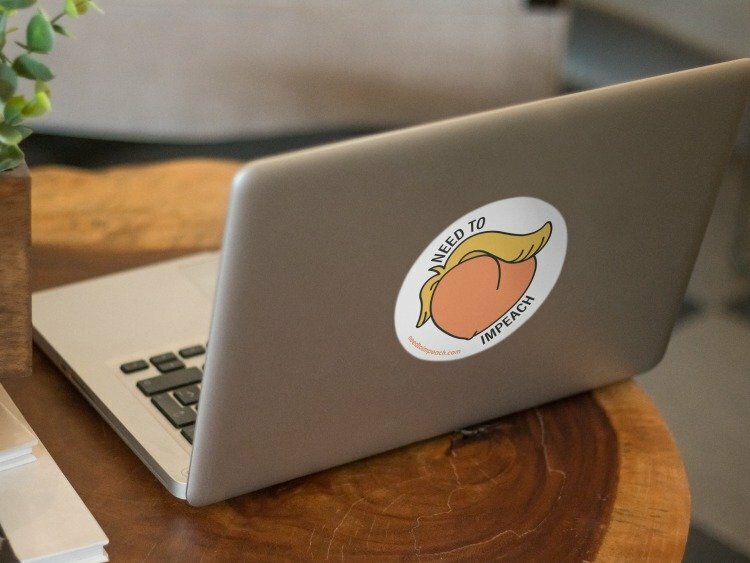 I'll get looking for one of those Blorp stickers next. This free key copy at minuteKEY offer from 2015 has returned! If you could use a little help not getting locked out of your home, then this freebie is for you. Simply head to minuteKEY's Facebook page and fill out the form to get a coupon e-mailed to you for a free key copy. You don't even have to Like the page, there's a small “skip” link for that step. After entering your email, you should immediately get a unique redemption code to use at you nearby location. Key copies are made in just a few minutes. Now to find a kiosk that spits out hollow rocks in under a minute as well. My voucher doesn't expire until 10-15-19, so you have plenty of time to redeem this offer. It's that time of year again. 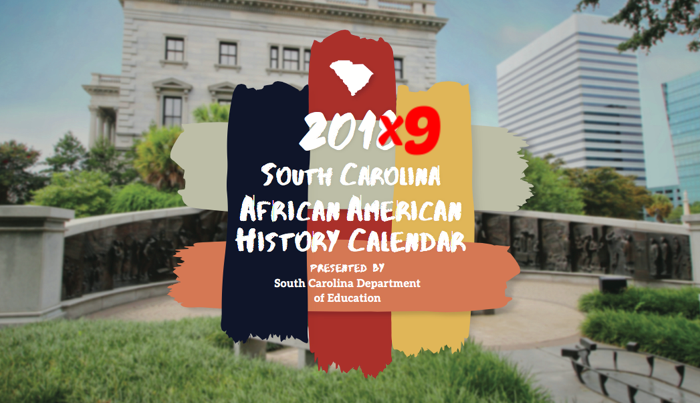 Playoff baseball, pumpkin spice everything, and 2019 calendars like this free African American history calendar. Dang it, I was kinda hoping for a pumpkin spice calendar. 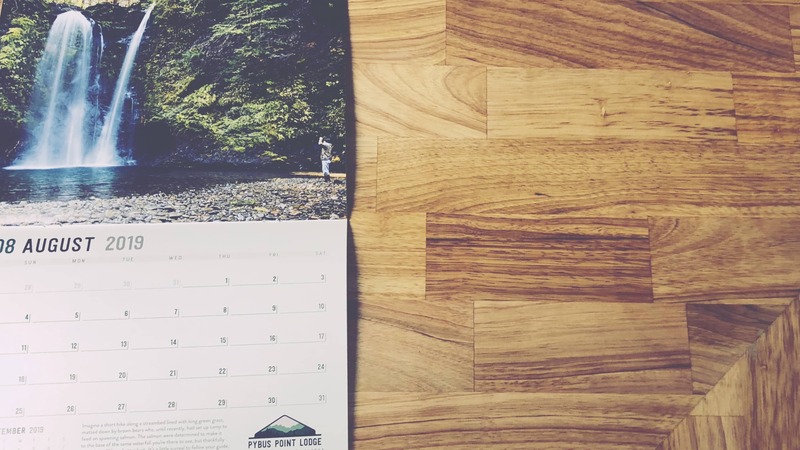 Since 2011, the state of West Virginia has given away an annual free Roadside in Bloom calendar. Every year I'm reminded that West Virginia ain't half bad! I hear NYC attempted making their own version, but it turns out we only have like 7 trees. At least it isn't my home state of South Carolina giving these away. Otherwise every month would have a picture of orange traffic cones and strips of truck tires. Today through 9/15/18, you can use this coupon to get a free 18×24″ poster at Office Depot and Office Max. This is a $15.99 value can be redeemed at your local store. What's everybody making as their poster? I'm thinking of building one that says “please shut up” and taping it to my neighbor's door the next time they decide to argue at 3am. This freebie was originally published in June 2015 and is still available! Mijello missed their calling of inventing Jell-o cup pad locks, but I digress. Instead, they apparently got into the paint business and are giving away 2 free samples of their Mijello watercolors. It doesn't say what colors we'll get and I'm afraid to be stuck with bum colors, like brown and grey, so I specifically requested two colors I just made up: flupe and shrapple. I bet I get brown and grey. Ohhh, I wonder what free “Headlines that Changed History” poster I'll recieve. I've got my eyes set on my birth announcement! At the time, it wasn't so much a headline as a page D17 blurb. But after the illustrious life and career I've managed, I'm all by certain my family's local paper has gone back and edited their archive. The site says all you need is a valid email and address, so I entered “None” for what school I attend. Basically, I've always been an incredibly clumsy person. 24-year-old Goob might have drank a little too much while 34-year-old Goob takes his contacts out before bed then stumbles around running into things for at least an hour.